Unique shared partnership at Breakers Reef at Litchfield By The Sea. 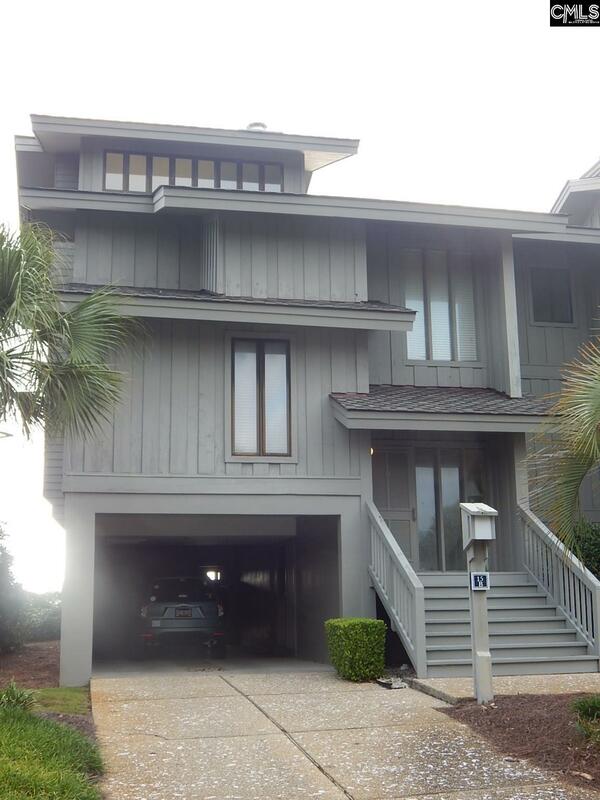 This property enjoys a full view of the pond, pool and ocean fm 2 screened porches and a huge deck. The main level boast a wet bar complete w/ ice maker, huge LR w/ ample seating, DR that seats 10, fully equipped kitchen, BR 3 w/2 doubles, full bath, 1 of 2 screen porches and a huge deck. Top floor consist of a big master w/ king bed, screen porch, and a wonderful bath w/ his and hers toilet areas, Jacuzzi, sep shower w/ 2 heads, skylights and a tremendous walk in closet. There is also BR 2 on the top floor w/ queen bed, day bed and full bath. The lower floor has BR 4 w/ 2 singles, a fold out couch, full bath and laundry. Outside on the lower level is an outdoor patio complete w/ hammock, swing, table & chairs, and gas grill. Storage includes bikes, chairs, games and toys. Maid service is included after your stay. 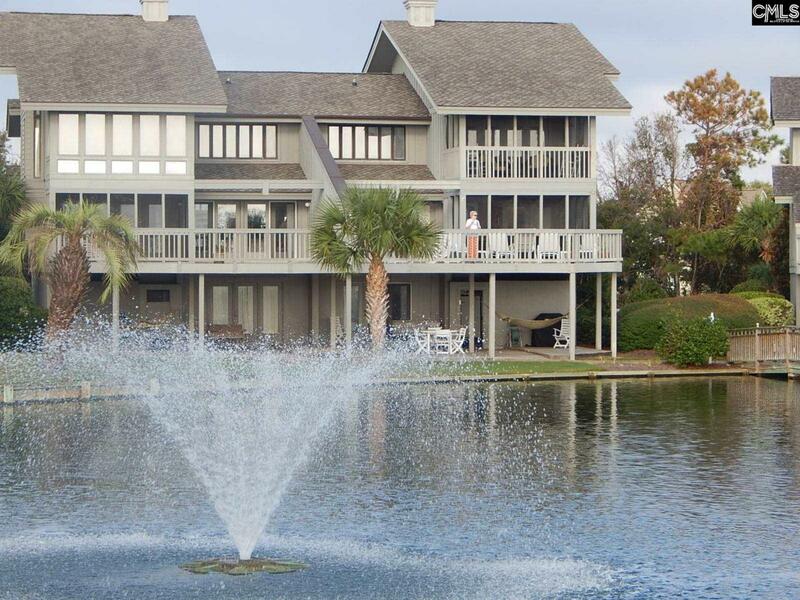 LBTS amenities include 24 hr security, ocean front owner clubhouse, 7 lighted tennis courts, walking, biking trails and access to more than 7 miles of beach. Share enjoys 4 wks/ yr, 1 ea season on a rotating schedule. No rentals or pets. All you need is a toothbrush and clothes. EVERYTHING IS ALREADY THERE!!!!! Listing courtesy of The Camden Group Llc. Listing provided courtesy of The Camden Group Llc.